A key player in energy transition, the EDF Group is an integrated electricity company, active in all areas of the business: generation, transmission, distribution, energy supply and trading, energy services. A global leader in low-carbon energies, the Group has developed a diversified generation mix based on nuclear power, hydropower, new renewable energies and thermal energy. 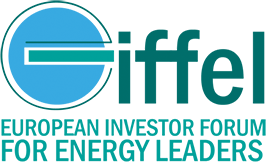 The Group is involved in supplying energy and services to approximately 35.1 million customers, 26.5 million of which are in France. It generated consolidated sales of €70 billion in 2017. 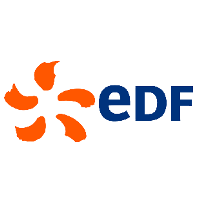 EDF is listed on the Paris Stock Exchange.